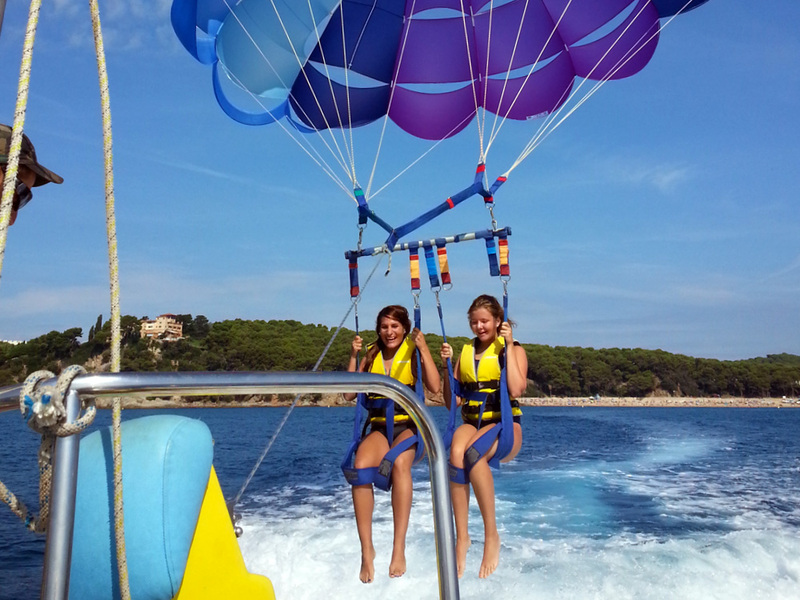 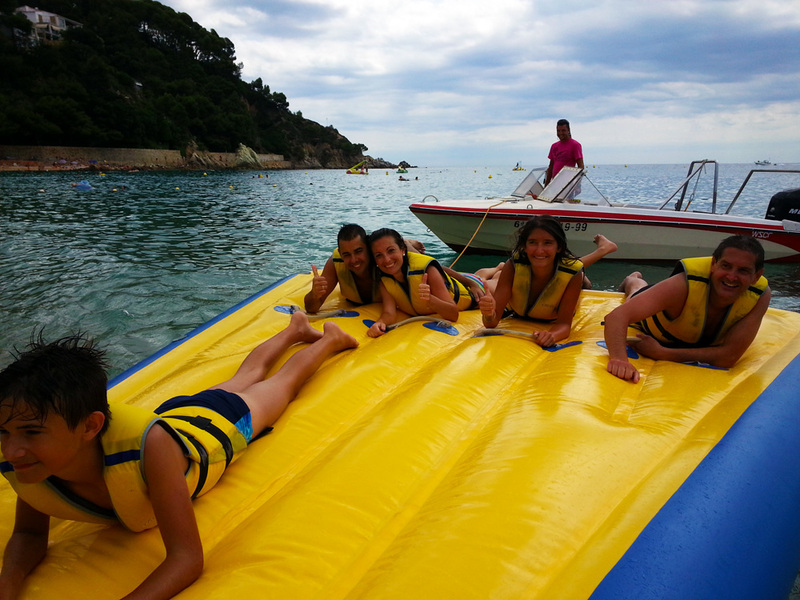 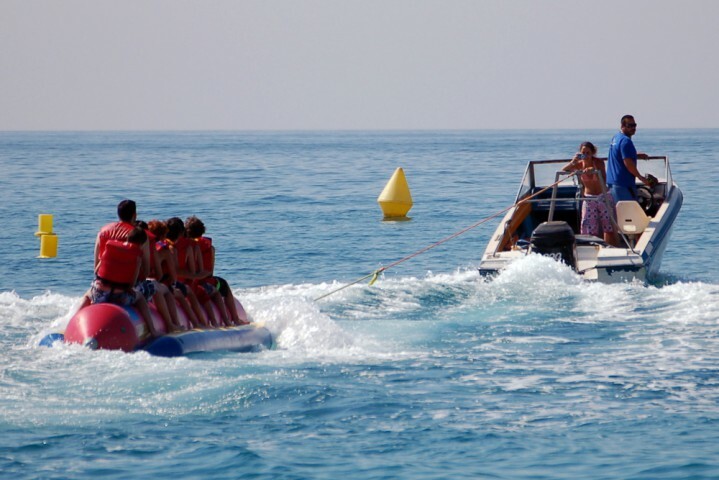 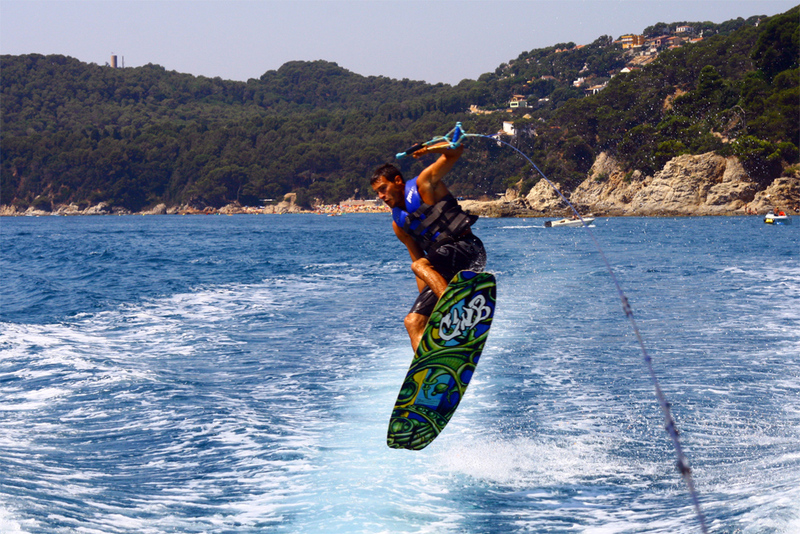 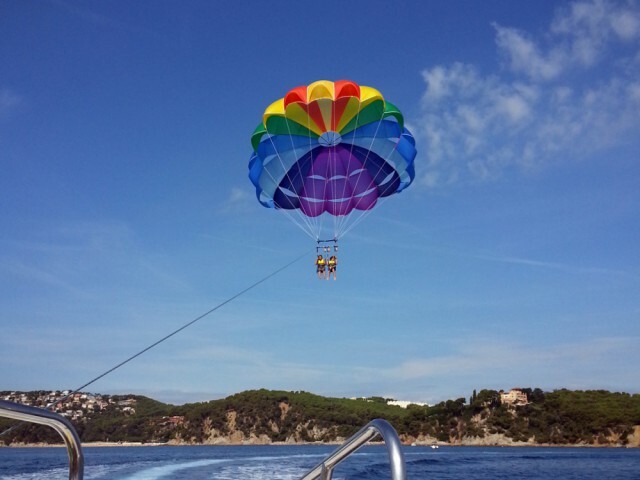 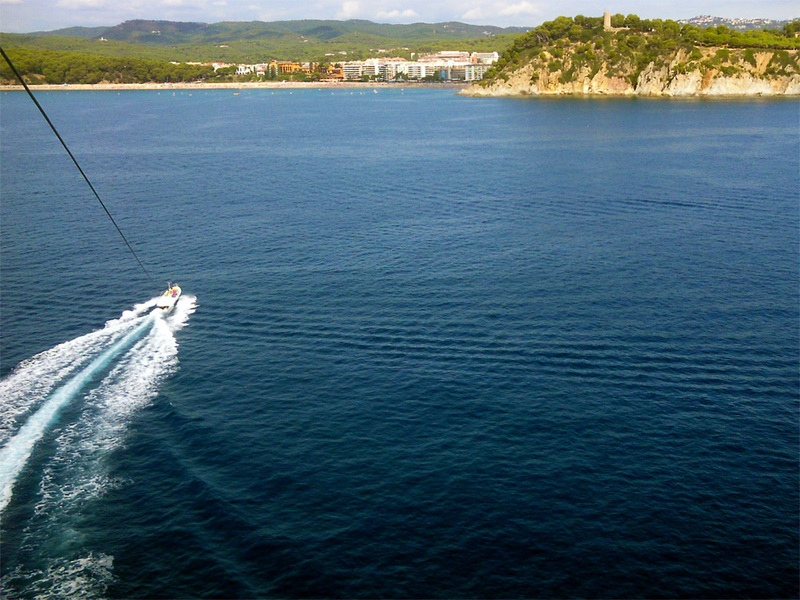 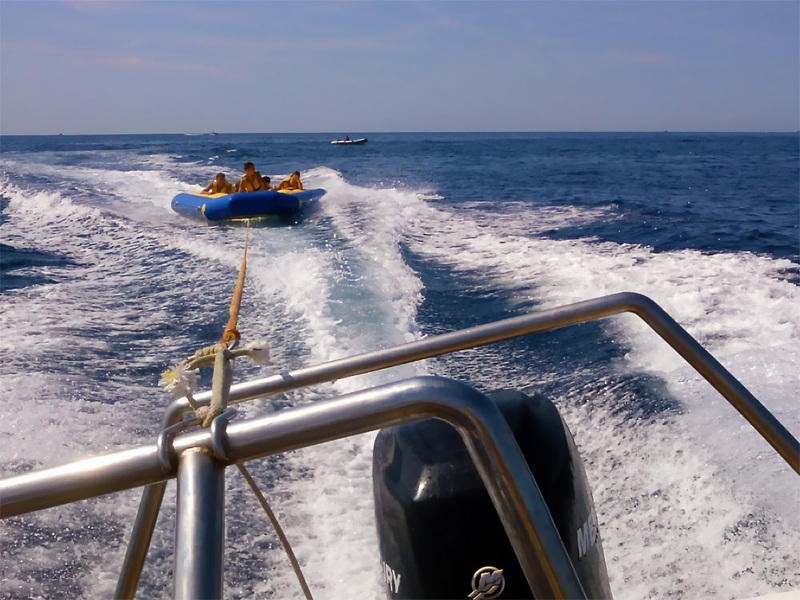 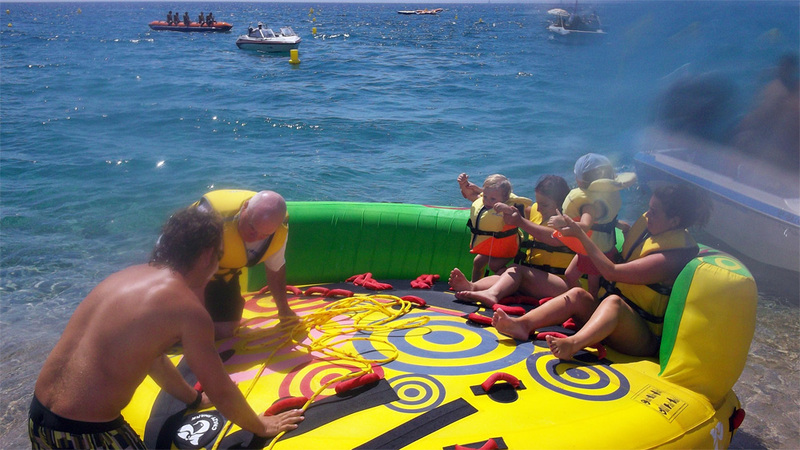 Enjoy the nautical activities we offer on Fenals Beach in Lloret de Mar. 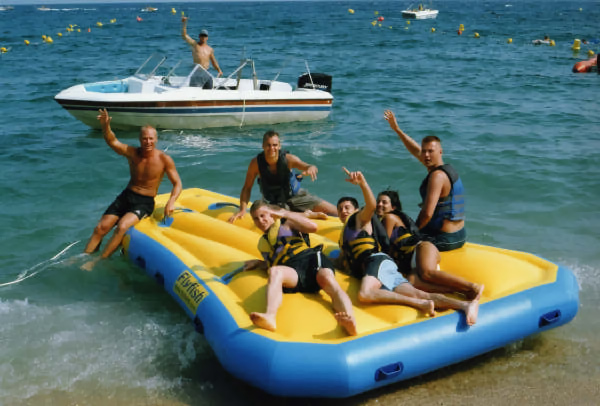 Fenals Beach has been awarded the Blue Flag for the quality of its water and services. 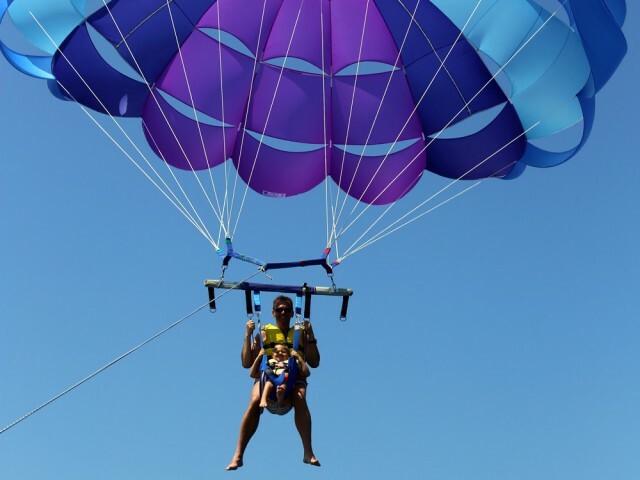 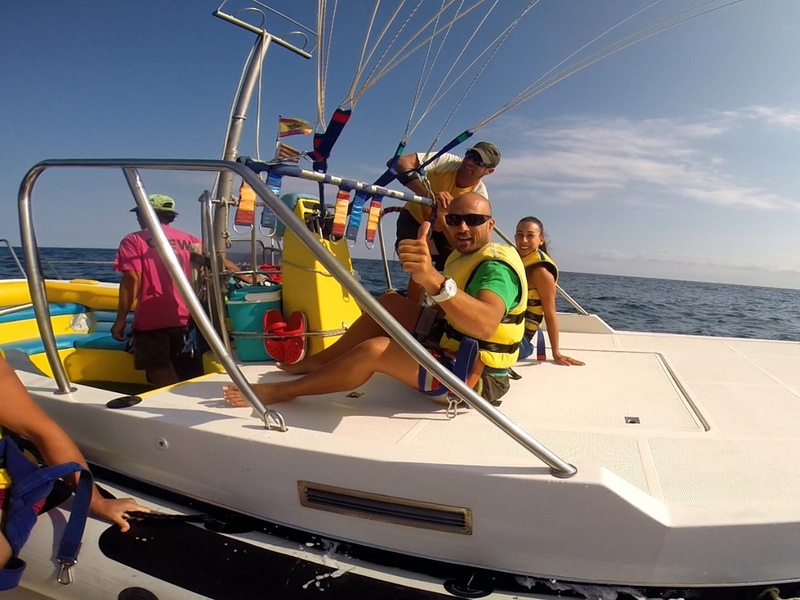 Parasailing from 1 to 99 years! 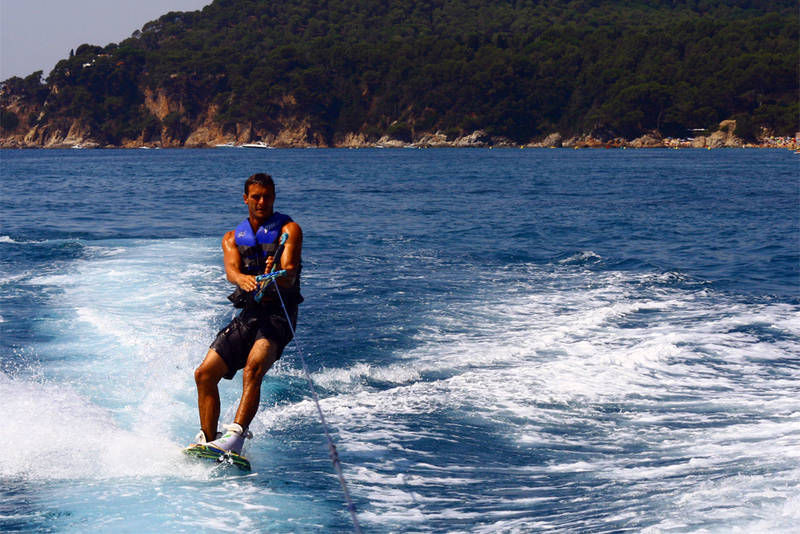 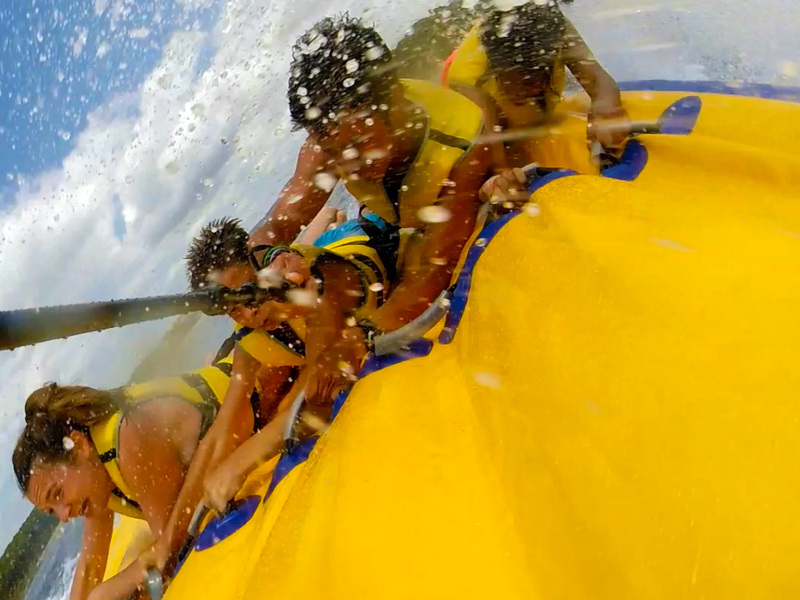 Fenals is an unbeatable setting for water sports. 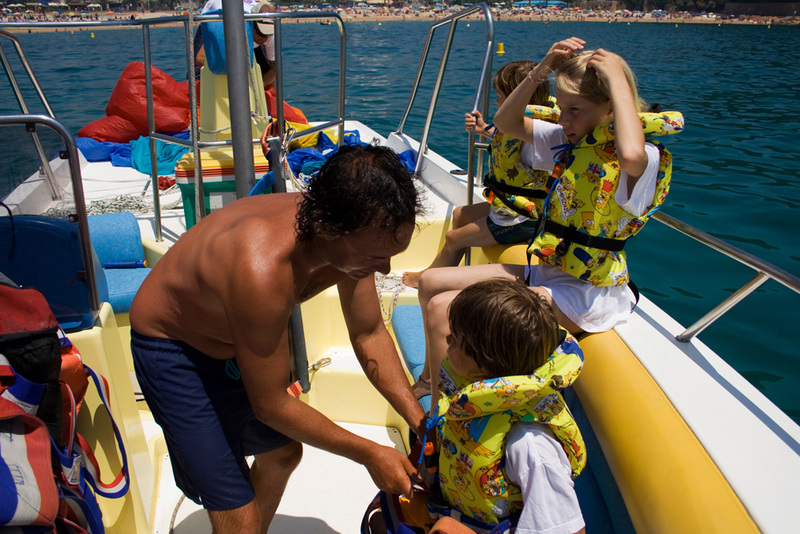 You’ll find us every day from 10 am to 6 pm from mid-May to late September. See you there!